The weather? The city? The coaching? San Diego Canoe Kayak Team has had paddlers come from all over the world to train and experience the many benefits of being a part of such a unified team in one of America’s finest cities. Racing sprint, marathon, surf ski and white water, SDCKT has hosted many talented athletes from places such as England, Austria, Iran, New Zealand, Canada, the Netherlands, Sweden, Germany, Hungary and more. We caught up with our international friends that are currently training with us, as well as others who long to come back to San Diego. 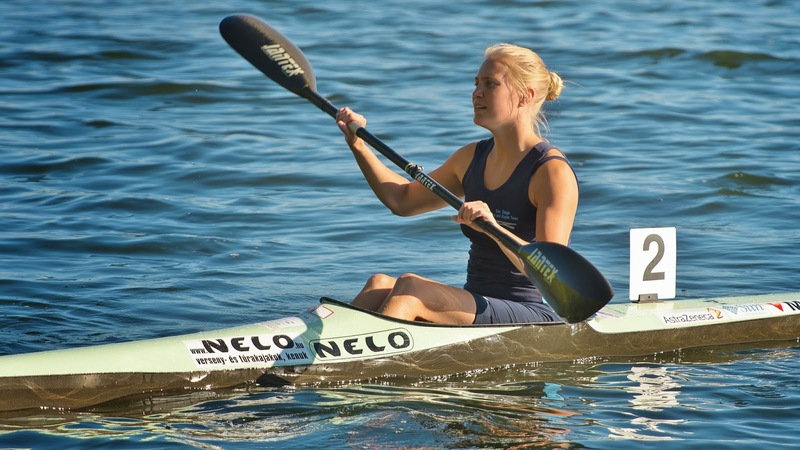 In the United States kayaking is a very unique sport that is almost always mentioned as rowing, although, as our community knows very well, there is a very distinct difference. Rachel Macuson from Canada explained how grateful she was to be introduced to the right sport. Living close to the river, she thought she would check out the rowing club: “Lucky for me the canoe club open house and the rowing club open house were on the same day and I happened to walk into the canoe club first. It seemed like such a cool sport that I didn't even bother checking out the rowing club!” Here in San Diego, kayaking has been introduced to many by the founder of SDCKT whose own introduction to the sport was a bit of an experiment. “My brother built a kayak for a school project, put me in it and pushed me down some whitewater rapids when I was eight” said head coach Chris Barlow. 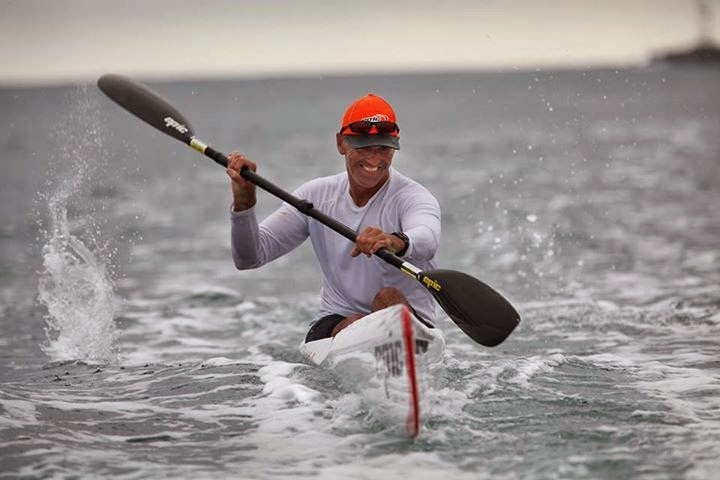 In comparison, Wolfgang Hochtl from Austria, grew up in a paddling oriented community and became involved at the age of ten. 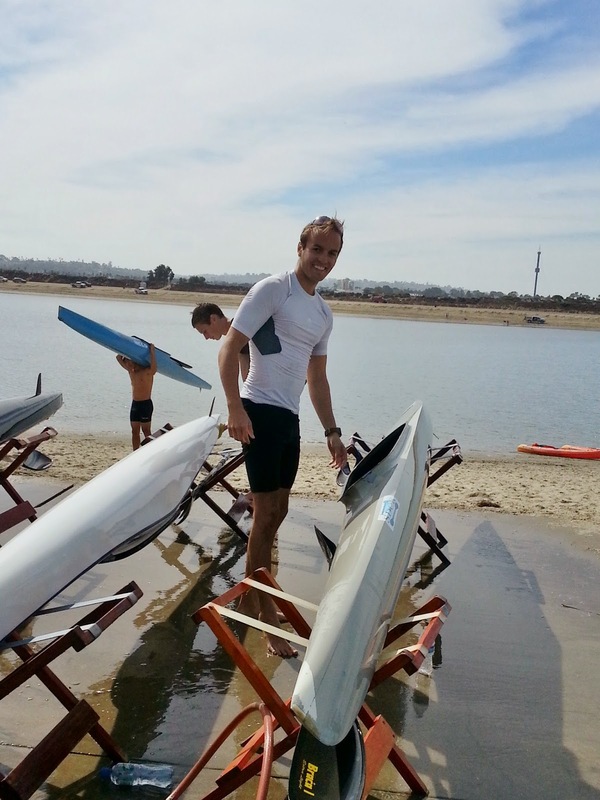 Many different watercrafts for paddling are offered at SDCKT which has allowed a number of international paddlers the opportunity to get on the water and try out a new style of paddling. 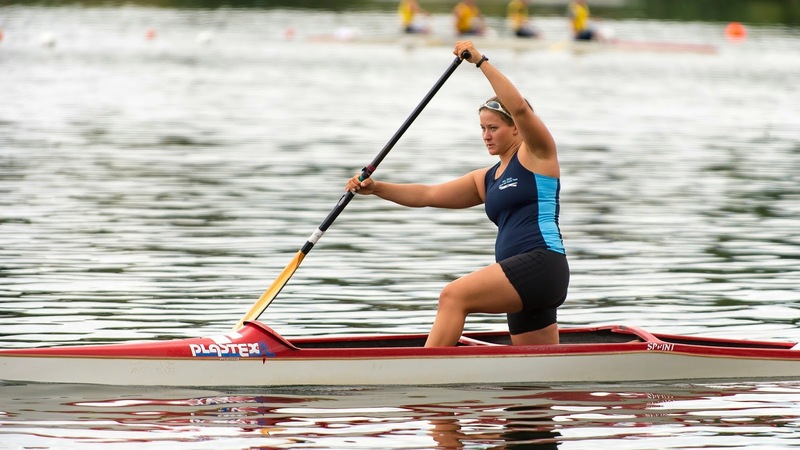 Suzanne de Bruijn grew up doing flat-water racing in the Netherlands and enjoys that the most. However, when she came to train in San Diego, “[she] got to know surfski; different from flat-water, but really cool... [she] even managed to enjoy a relaxing stand-up session every now and again.” Residing in Sweden, Scott Cole, “…had done a lot of whitewater paddling in Washington on the White Salmon River, sea kayaking with lots of gear, multisport paddling in rapids and surfski paddling in big wind”. His training in San Diego brought him, “good memories of surfski paddling with Chris and Barry among seals and big swells”. 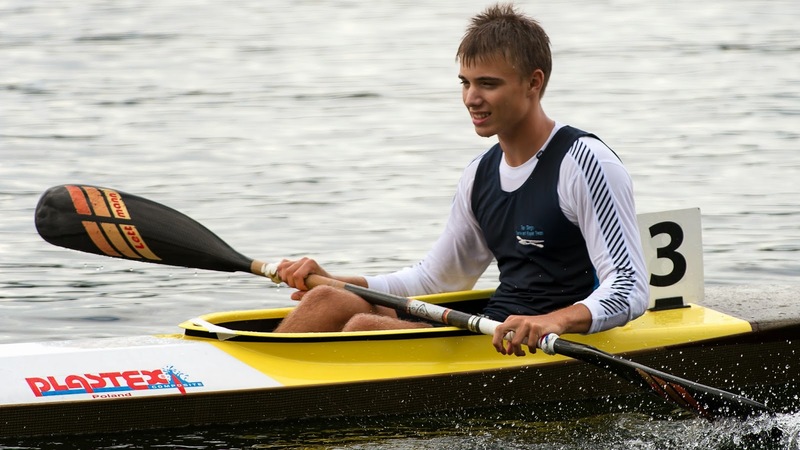 One athlete currently training with SDCKT enjoys team boat paddling which is very popular at our club. “I like working on a goal as a team and the good thing is, you never have to carry your boat on your own” expressed Moritz Lipperheide from Germany. The camaraderie amongst the athletes, parents and coaches creates memories every day, on and off the water. “Every day is a special memory - whether it’s the first stroke a new paddler takes or Carrie Johnson making the Olympic Team,” shares Coach Barlow. Training in San Diego provides great memories within itself. 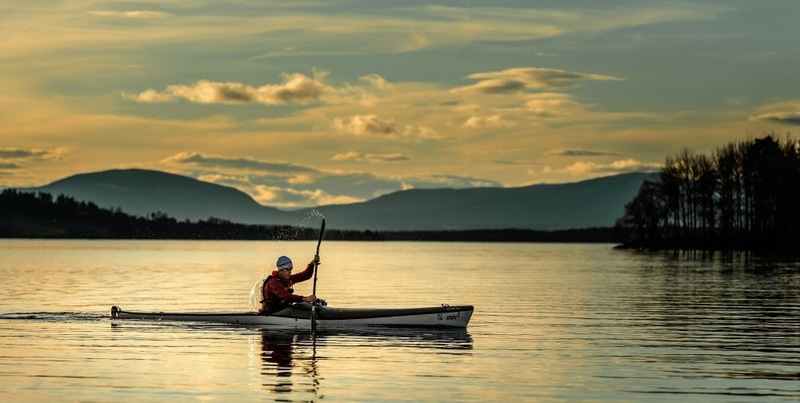 Wolfgang recalls being able to, “[find] the motivation to go and paddle at 6 am during [his] holidays,” as well as, “paddling next to the seals and dolphins on the ocean”. In addition, Suzanne mentioned, “the time there were dolphins in mission bay. We paddled behind them, when suddenly one of the dolphins jumped out of the water less than 10m away.” Finally, the beautiful sights of San Diego are admired by all athletes. 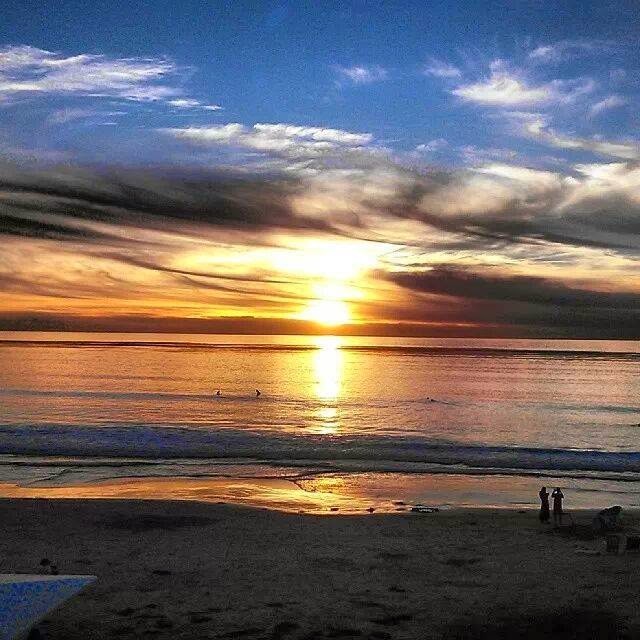 “What I like most about paddling at SDCKT are the AMAZING sunsets,” said Rachel. San Diego Canoe Kayak Team, “is not only about paddling. Its principle of developing fair sportsmen and women on and off the water is really brought to life every day. It is amazing to see how kids, and adults as well, get stronger personalities by being members of this club.” – Moritz Lipperheide.